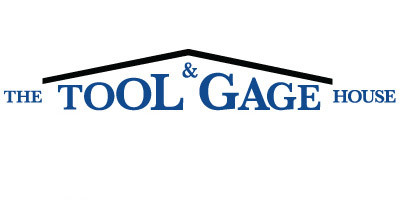 The Tool and Gage House launches “24/7/365” web service with new ecommerce site. Over 600,000 items are available for immediate shipment, including a great selection of precision measuring tools from Starrett, Mitutoyo, Fowler and Procheck. Cutting tools and assembly tools precisions machinery and other manufacturing equipment are also included. Customers are able to log in for immediately pricing and availability. This supports self-service quotes and any-time ordering convenience! Extended volume discounts are also available upon request. The new ecommerce site offers customers more ways to gather information and make purchases. This is all backed by the high service level that The Tool and Gage House is known for. Check out ToolandGageStore.com today and log in for personal pricing and ordering. Also watch for quarterly specials. For questions and support click “Request Quote”, or email info@toolandgagehouse.com or call 800-438-2266 during business hours.